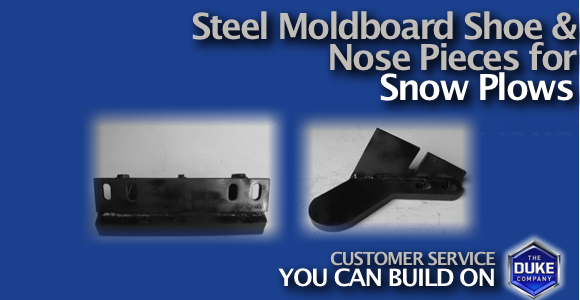 Are you looking for quote for Steel Nosepieces for Snow Plows in Rochester NY, Ithaca NY and Western New York? The Duke Company has proudly earned an exceptional reputation for outstanding customer service, immediate assistance and prompt delivery. The Duke Company’s Ice Control Experts would be glad to assist you with immediate service, expert advice, prompt delivery and value pricing.